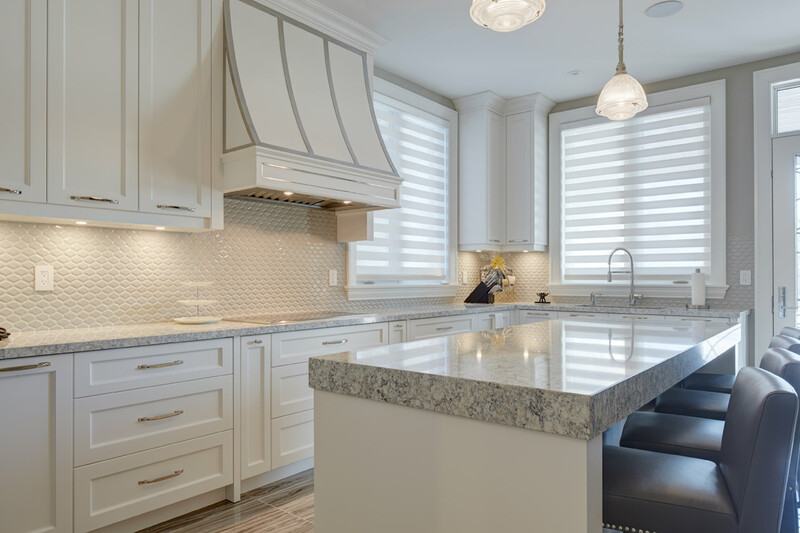 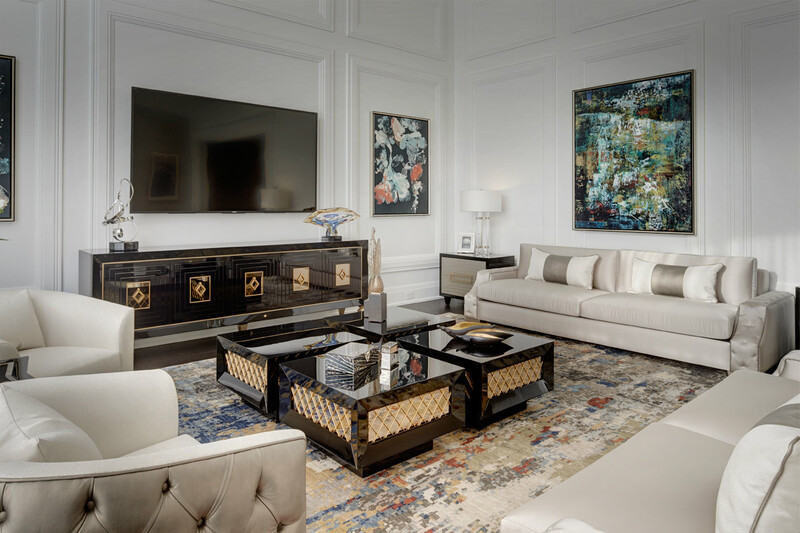 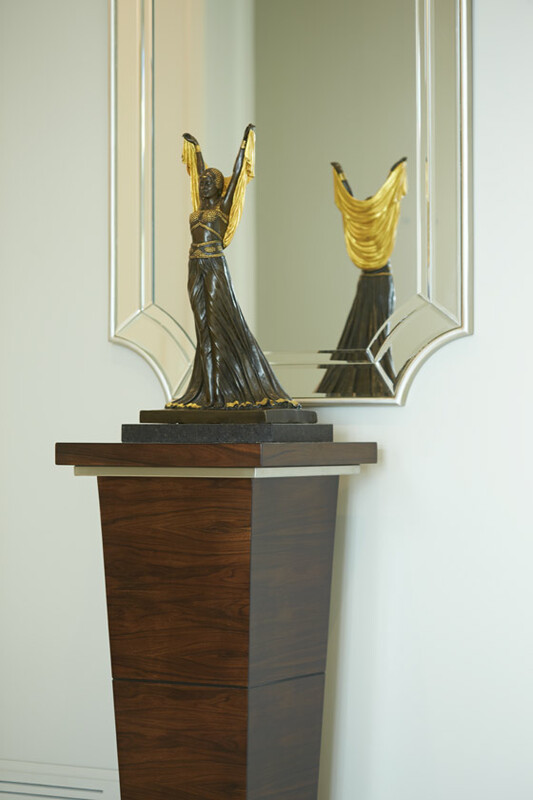 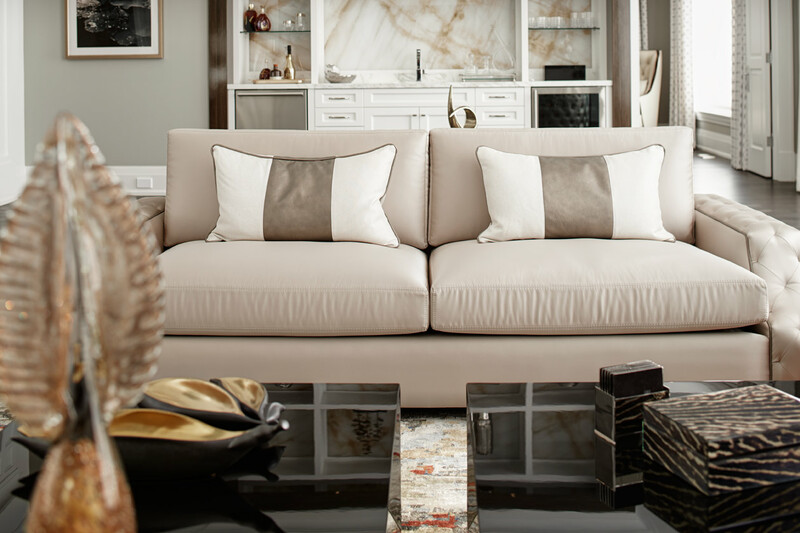 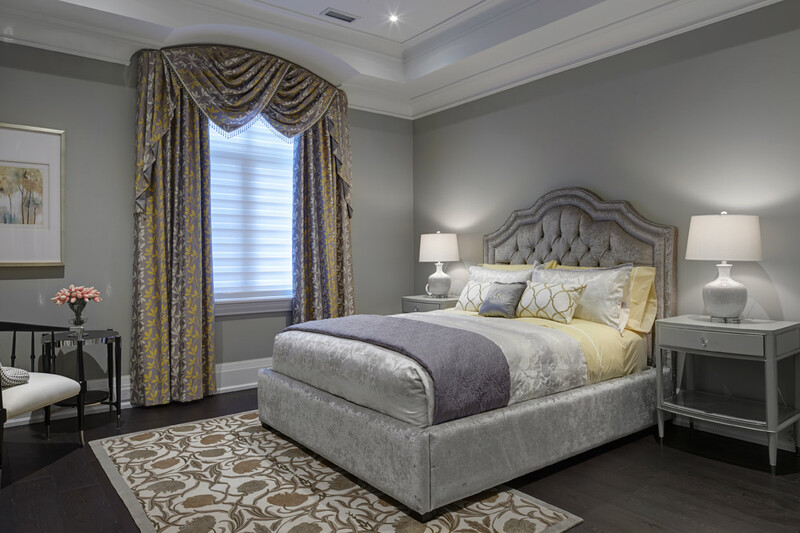 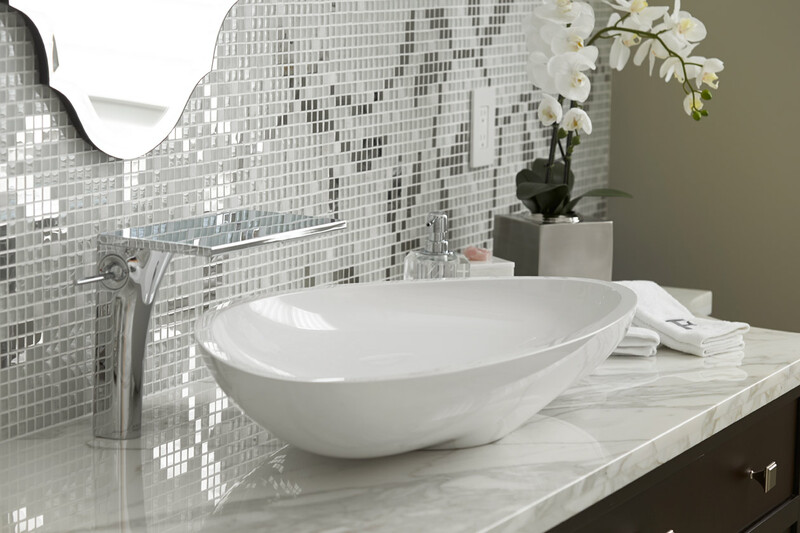 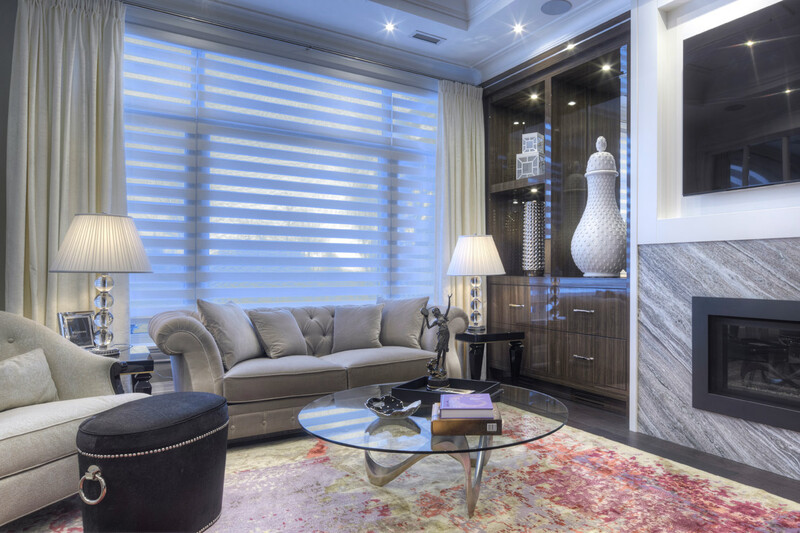 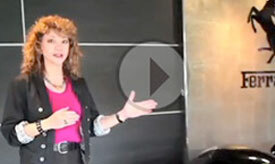 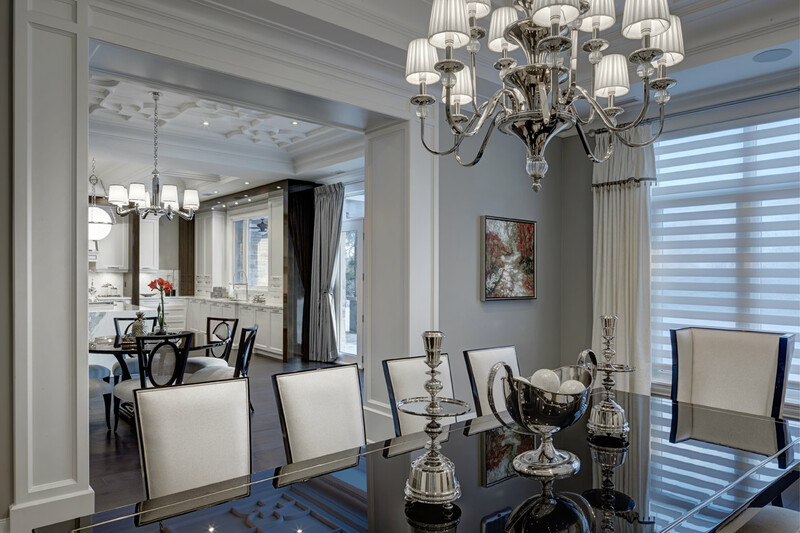 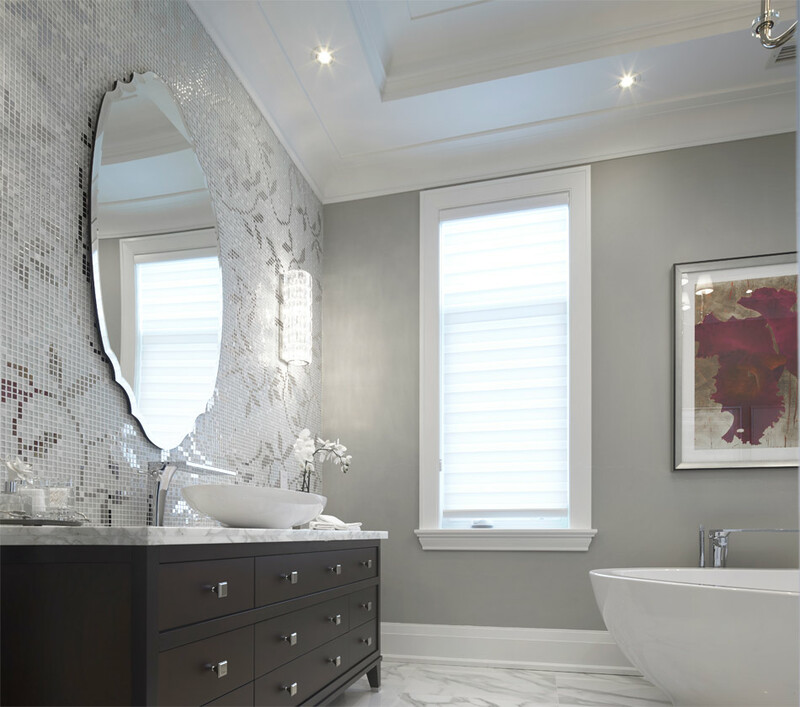 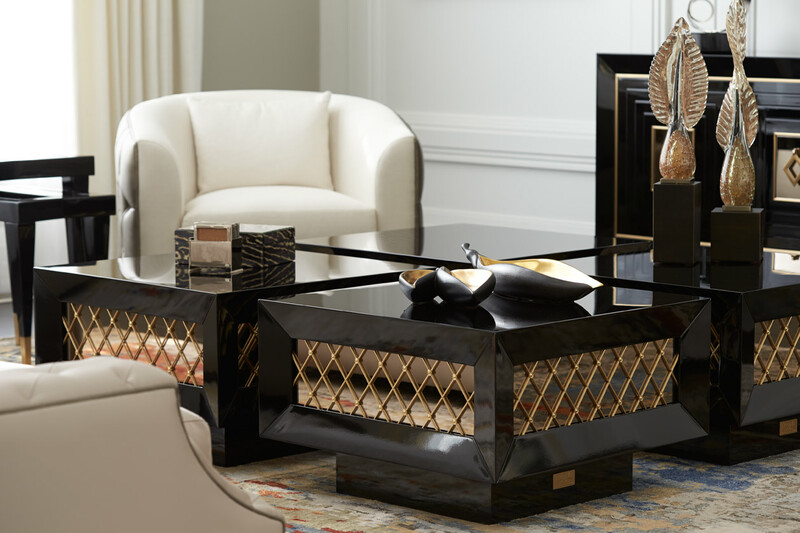 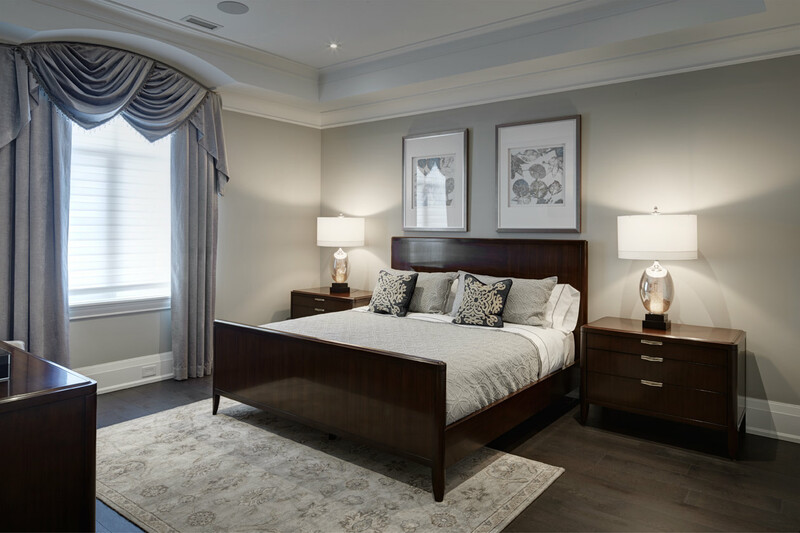 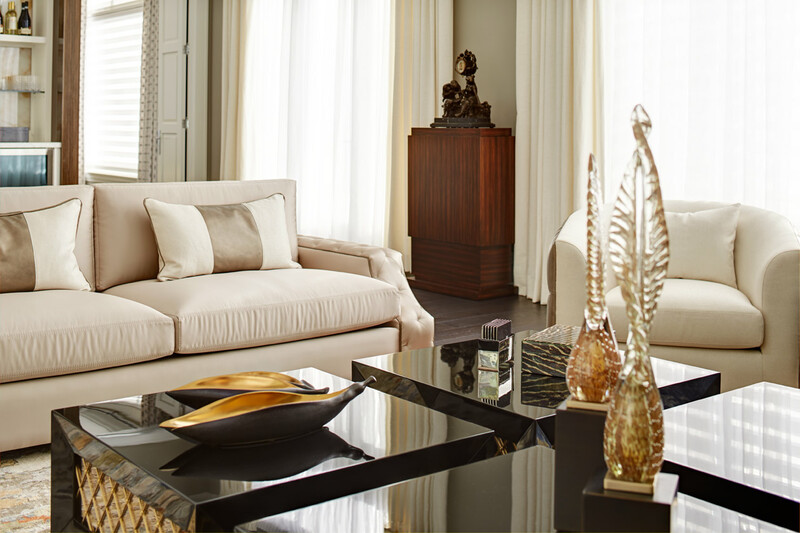 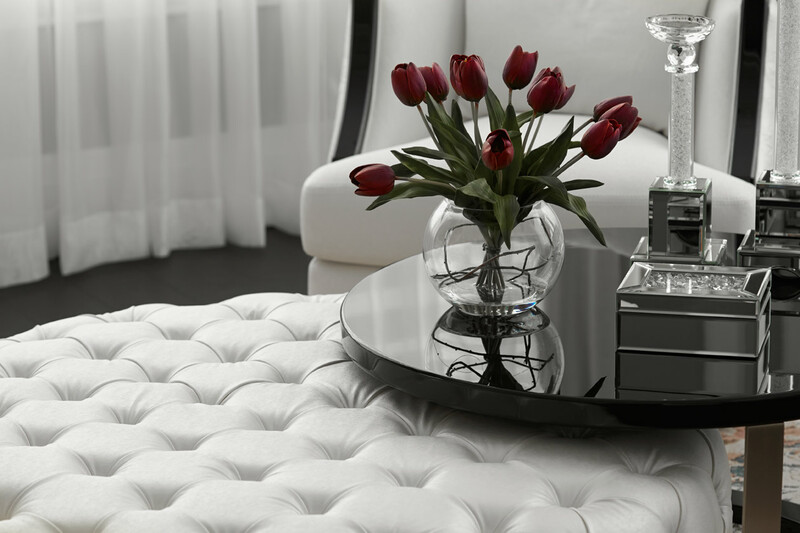 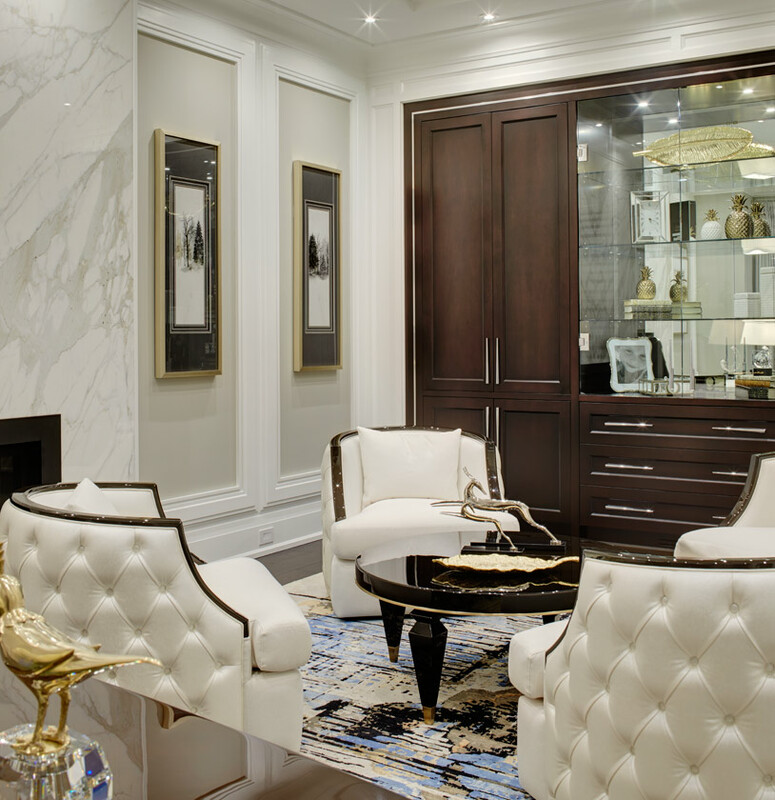 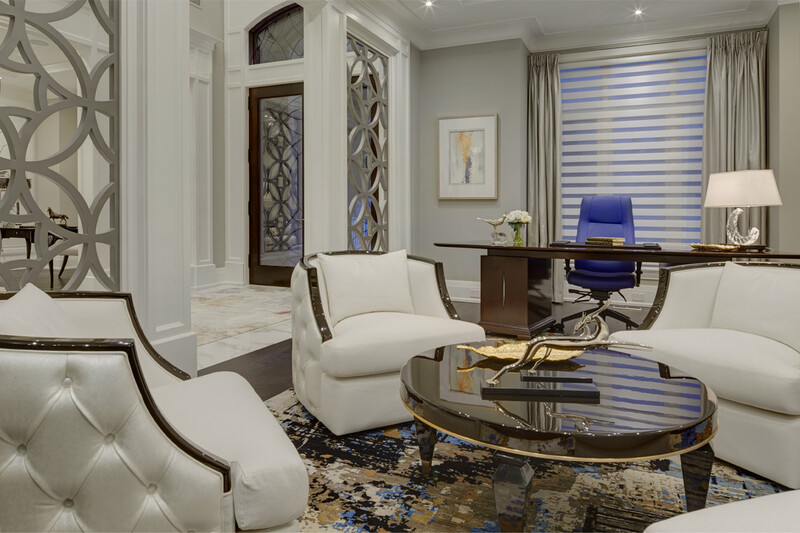 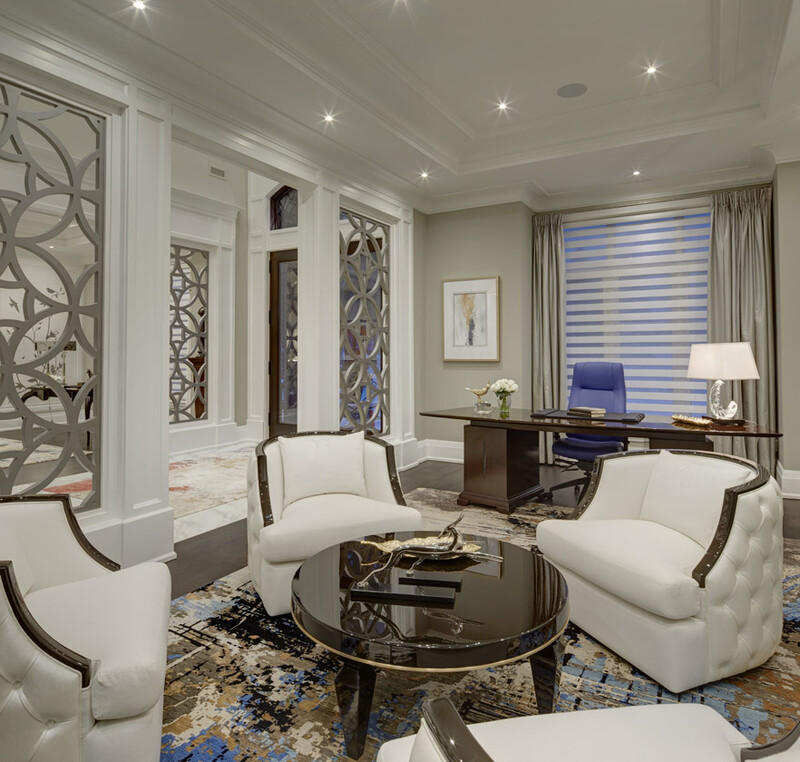 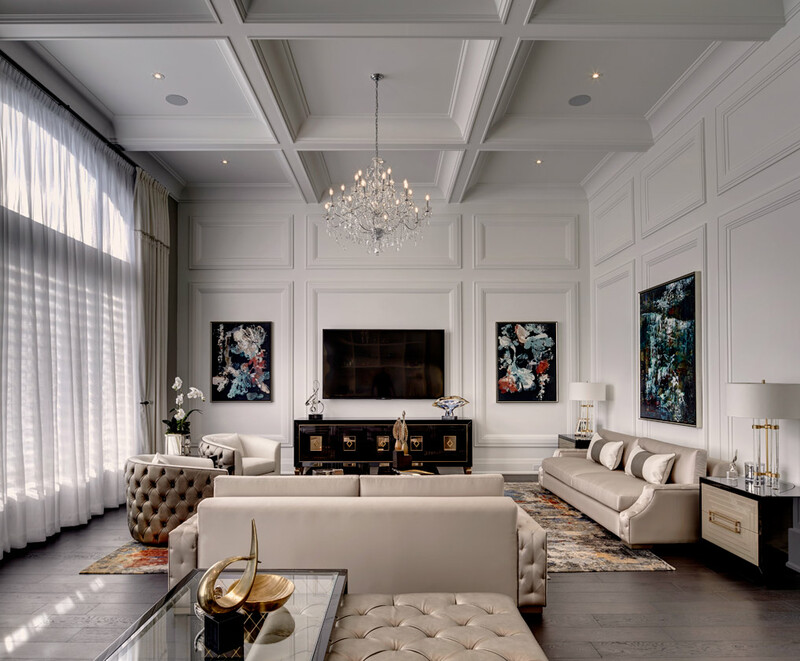 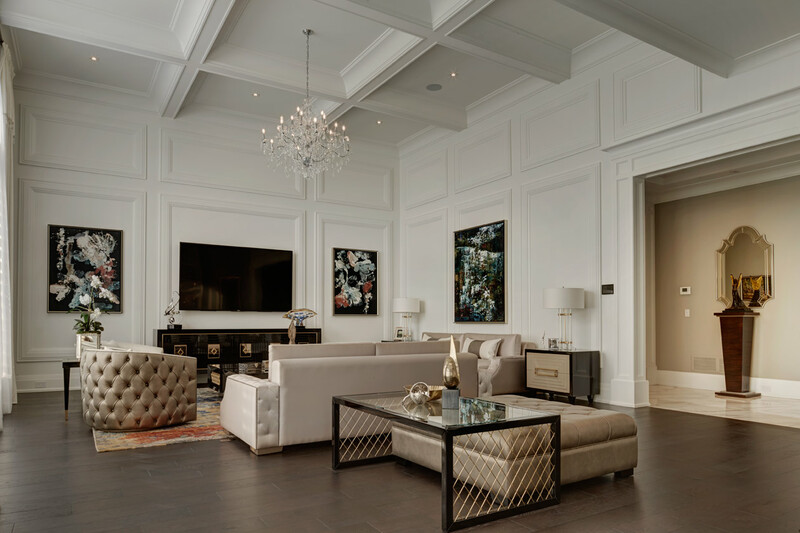 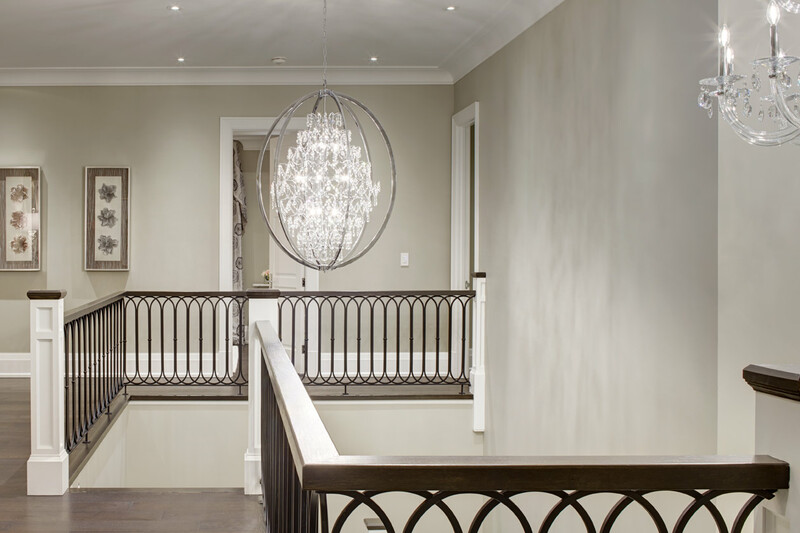 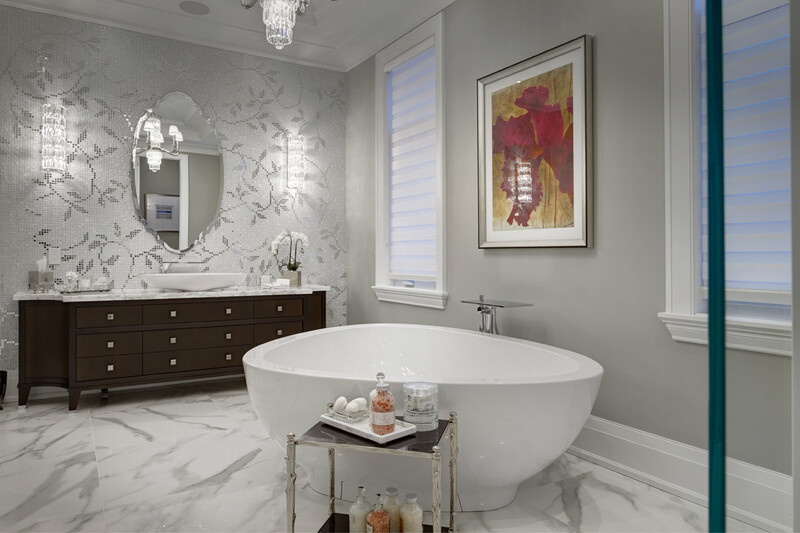 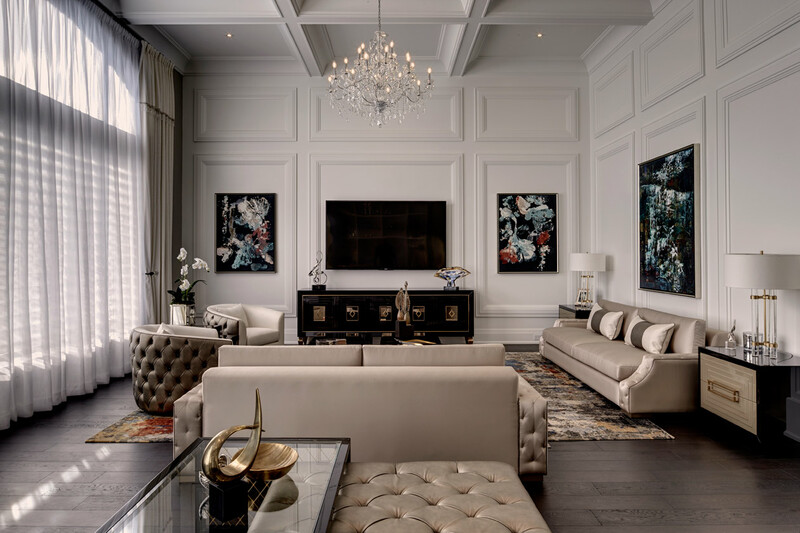 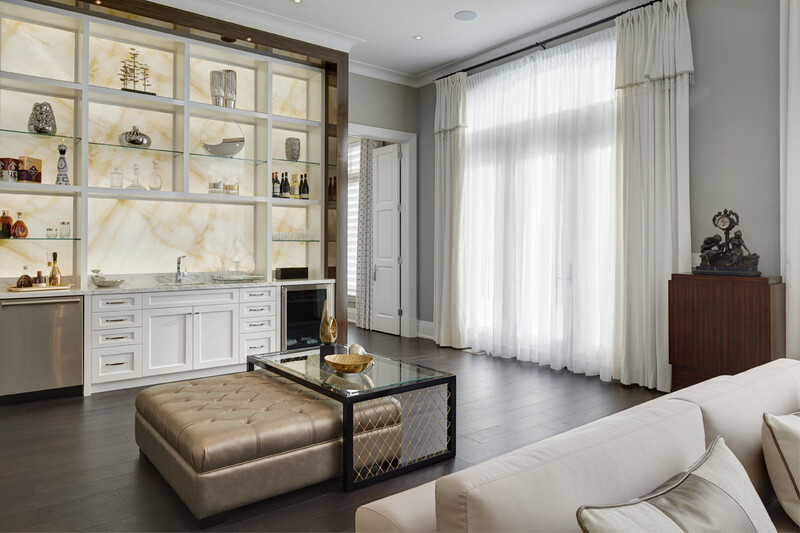 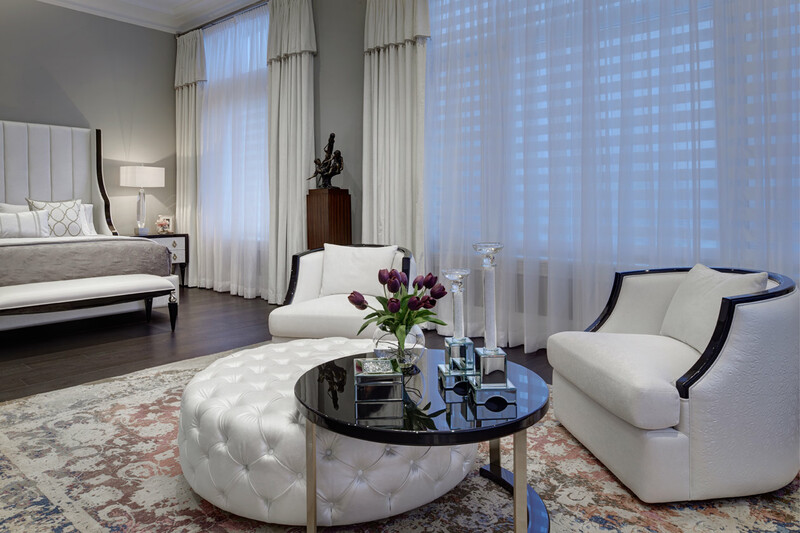 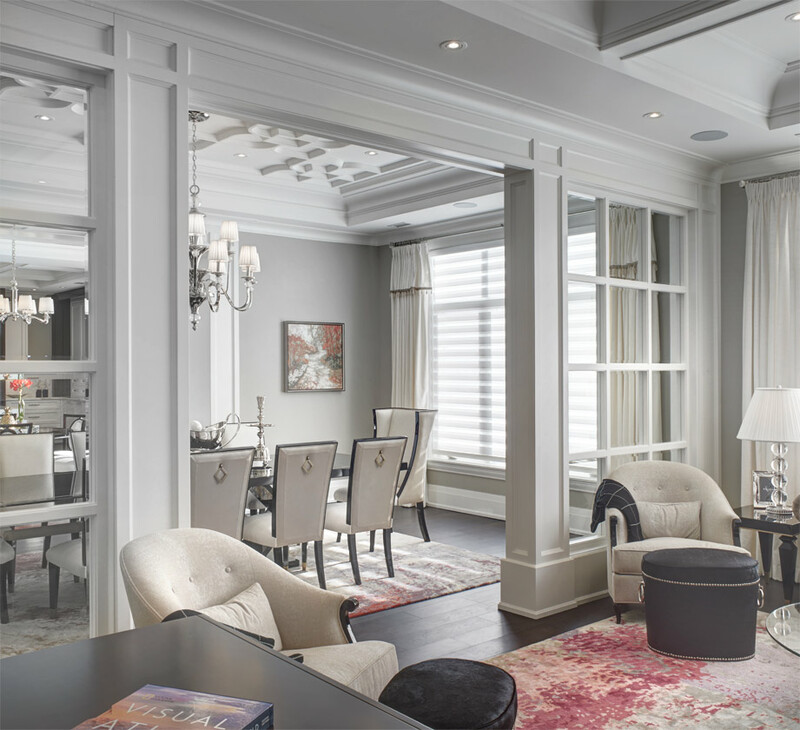 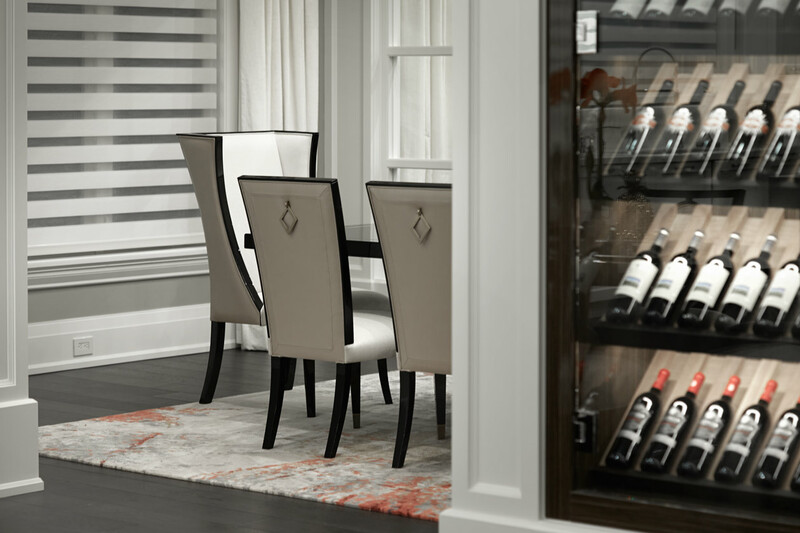 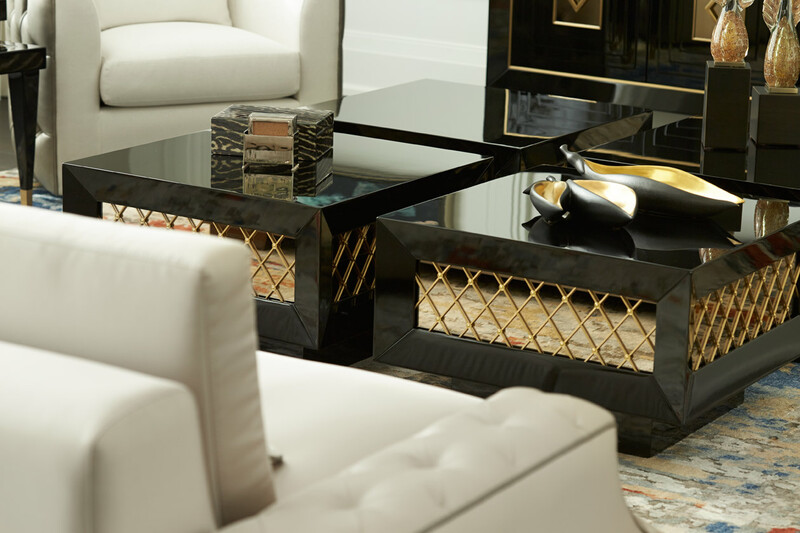 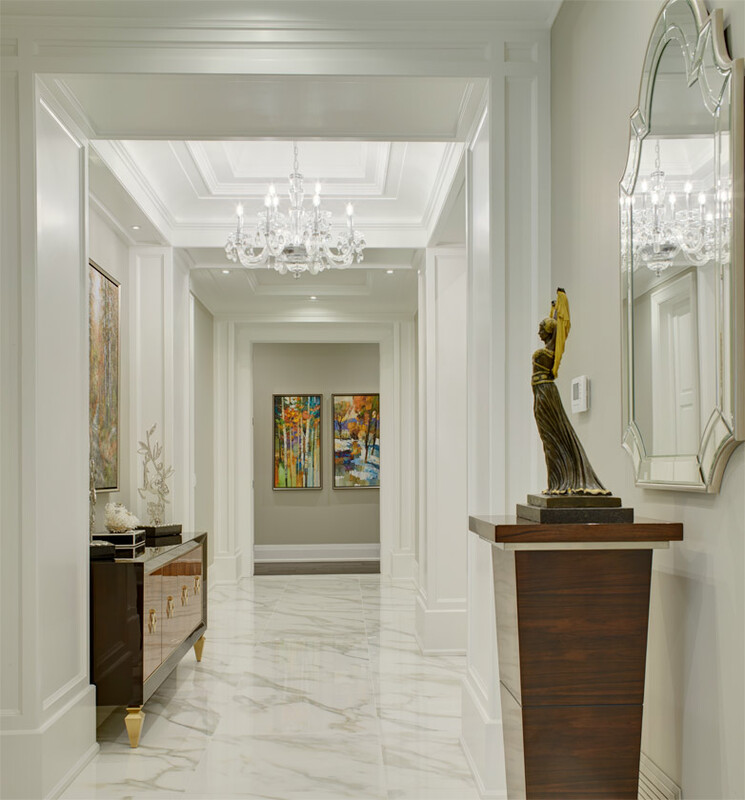 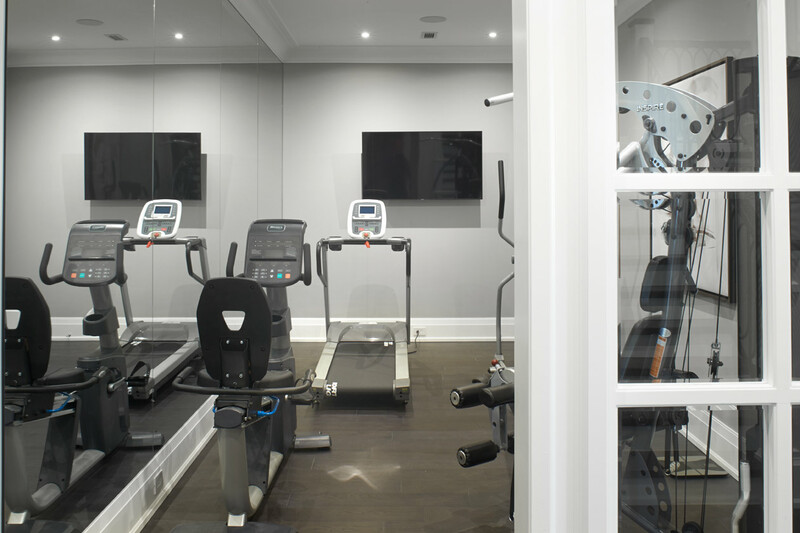 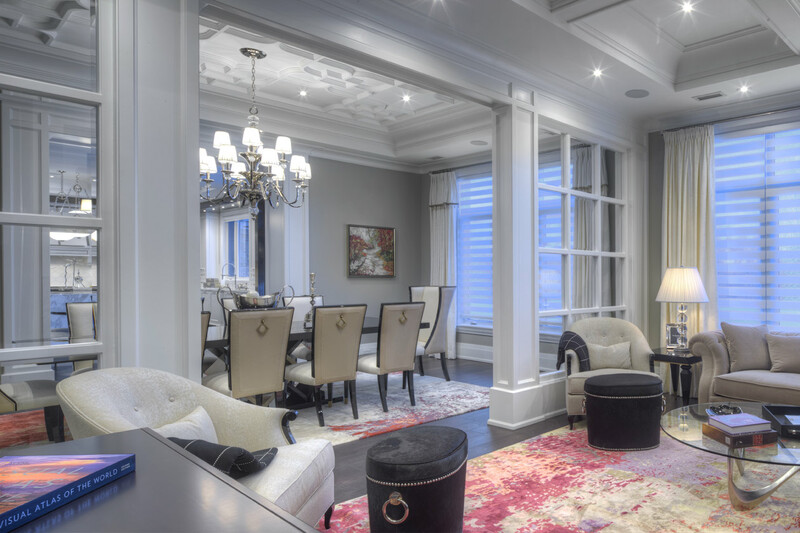 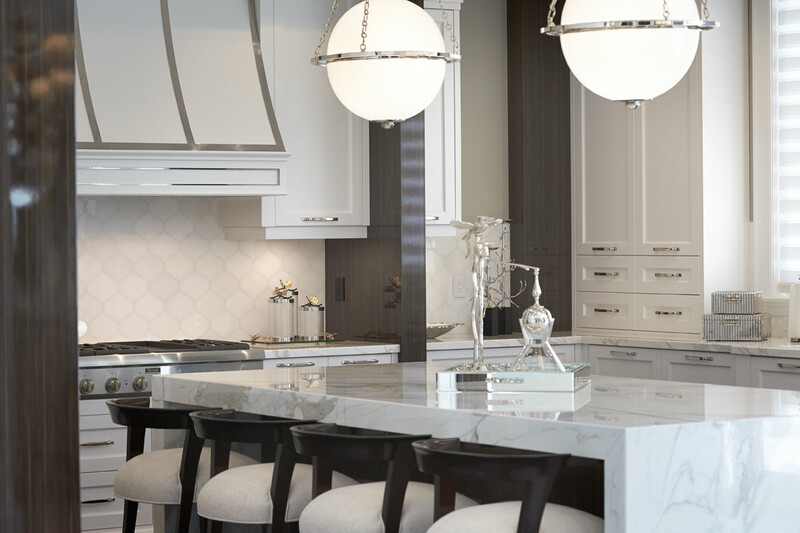 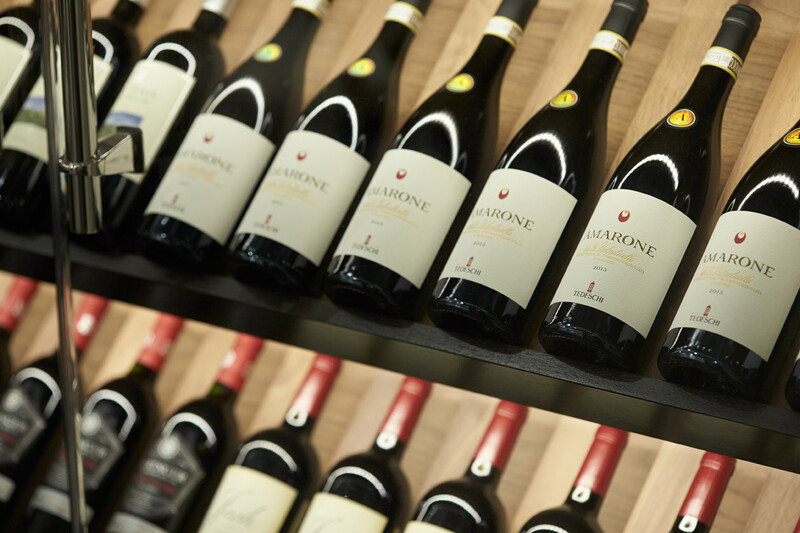 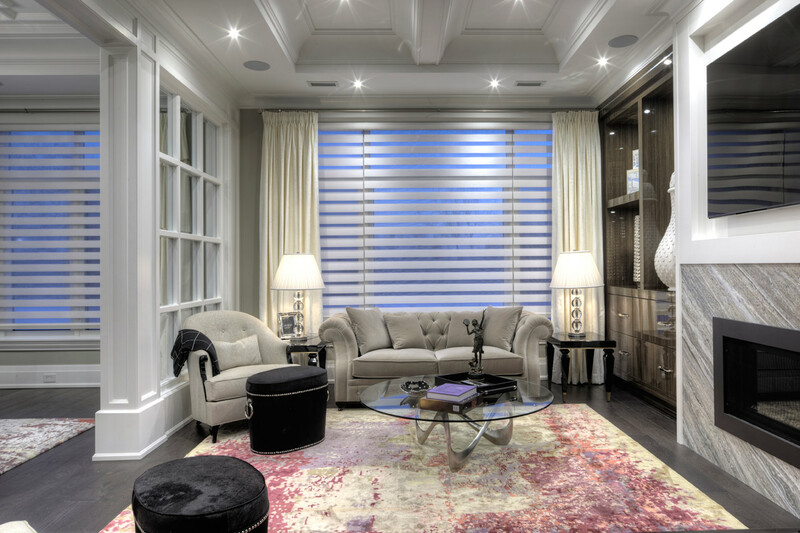 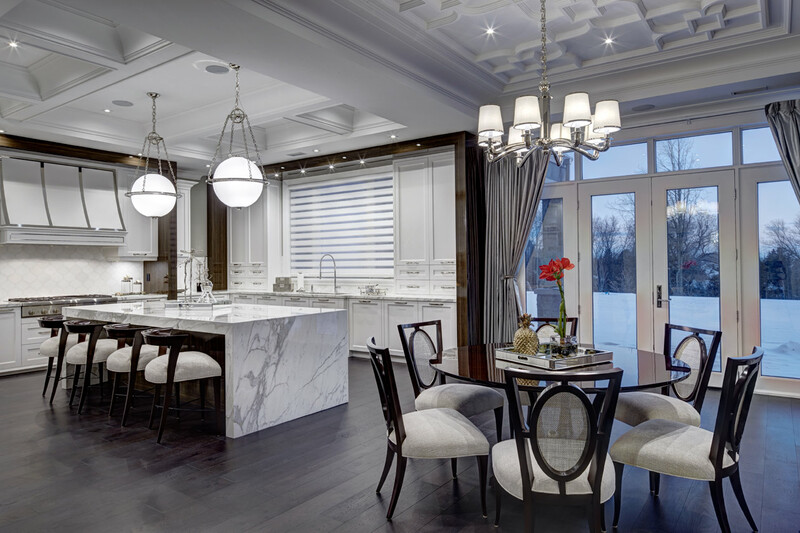 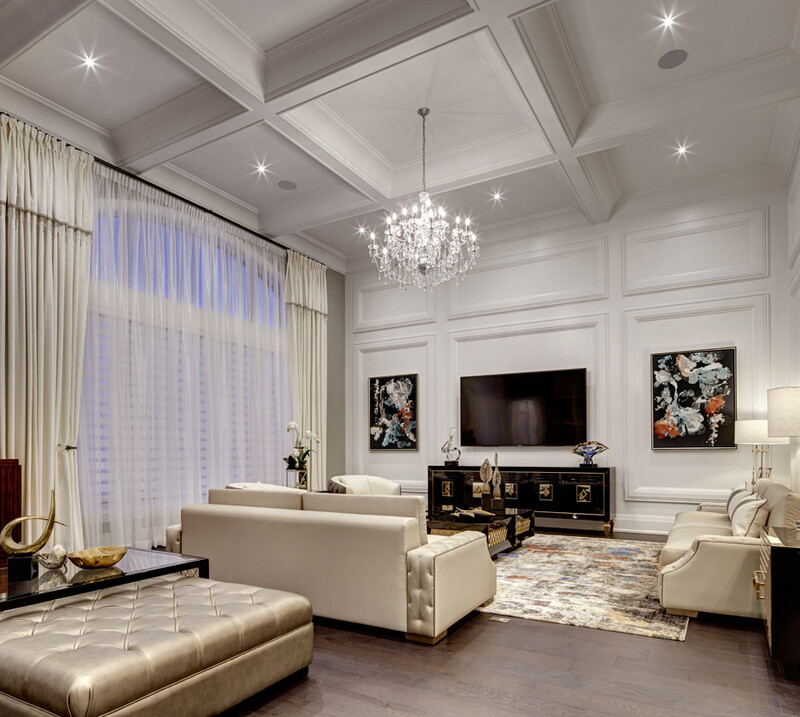 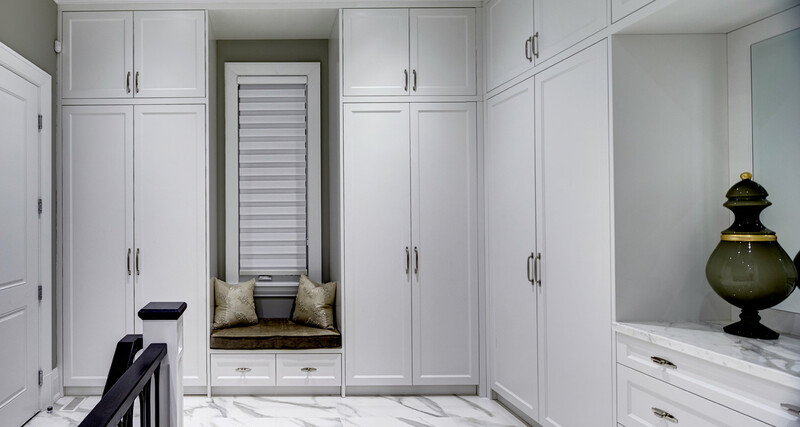 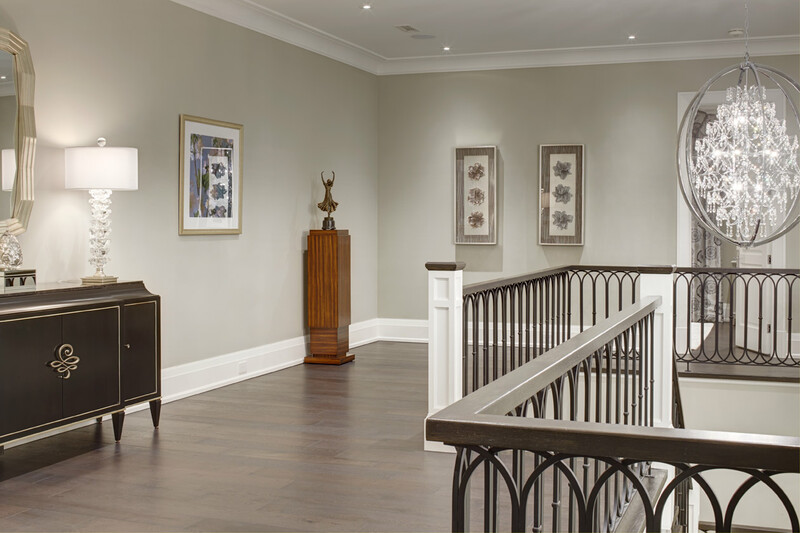 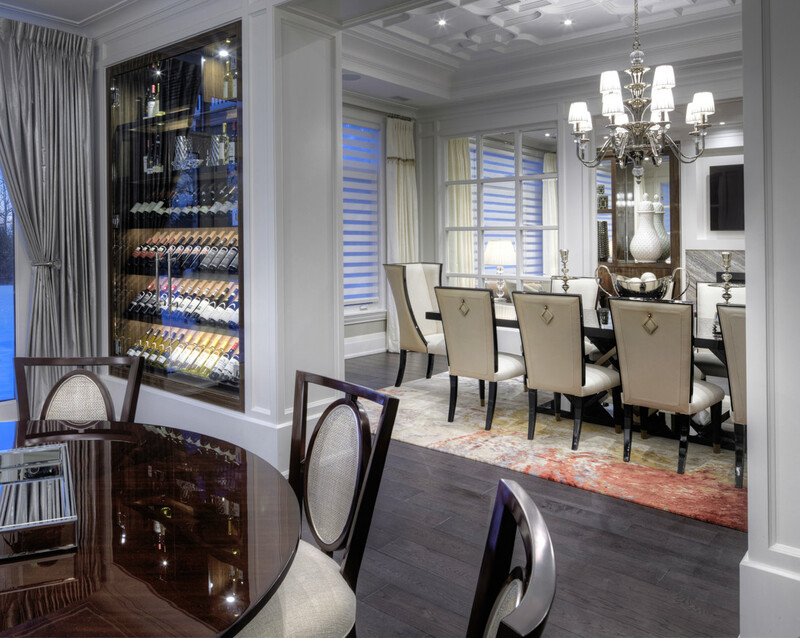 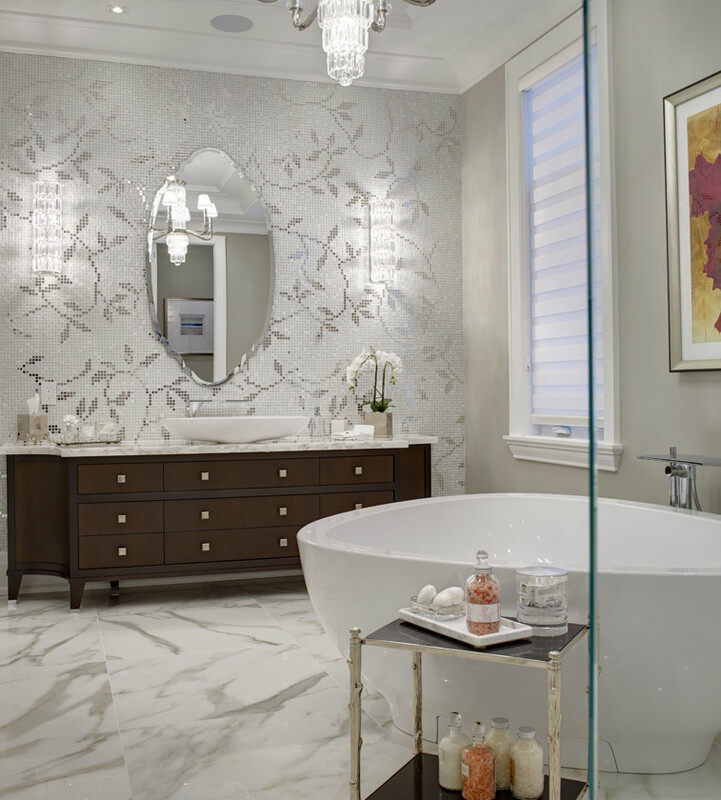 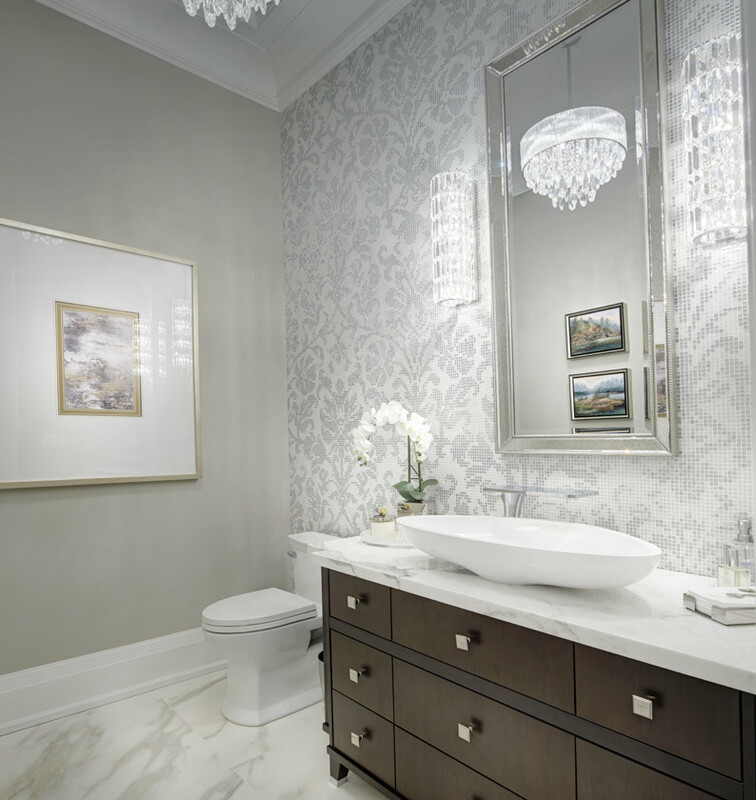 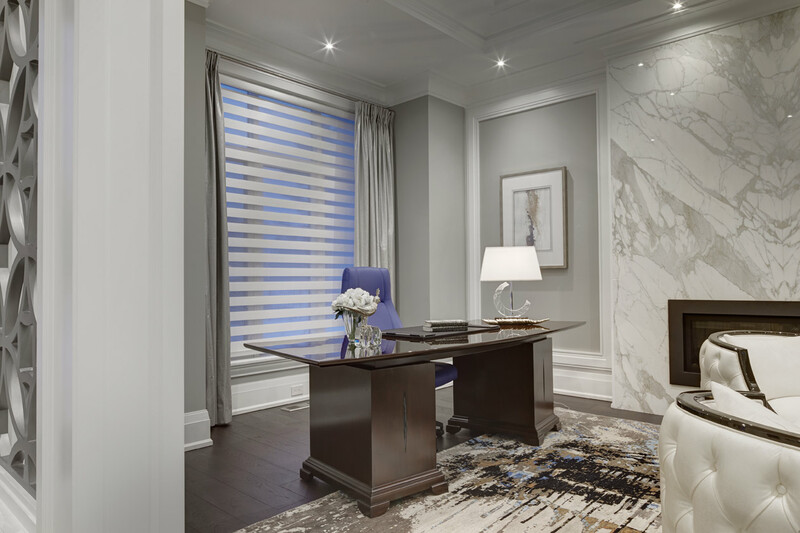 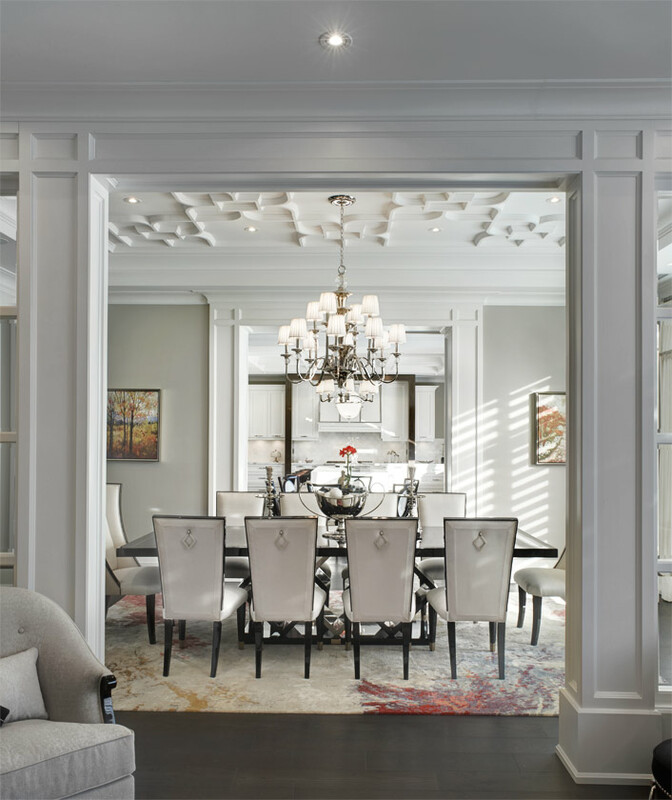 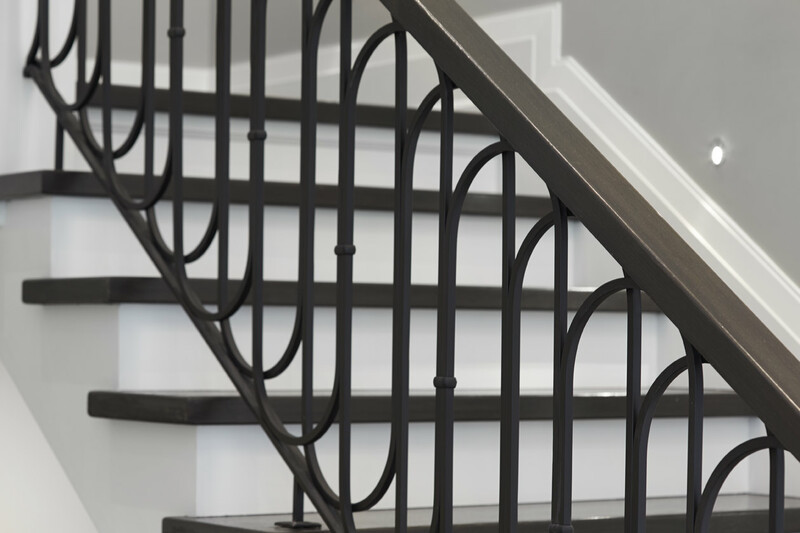 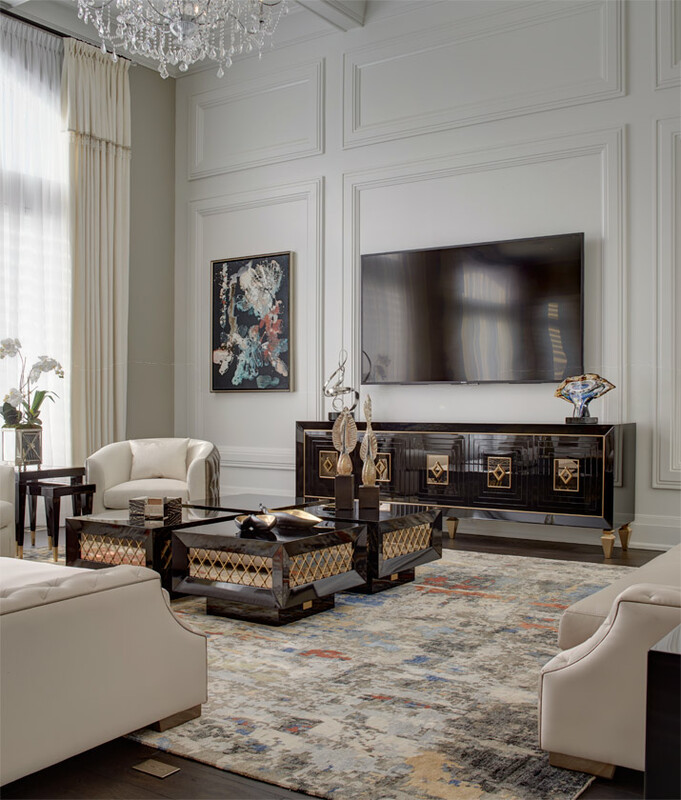 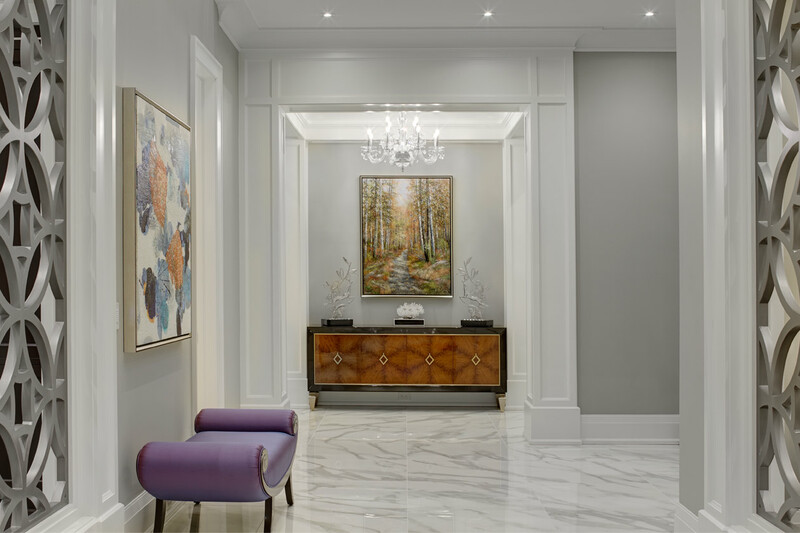 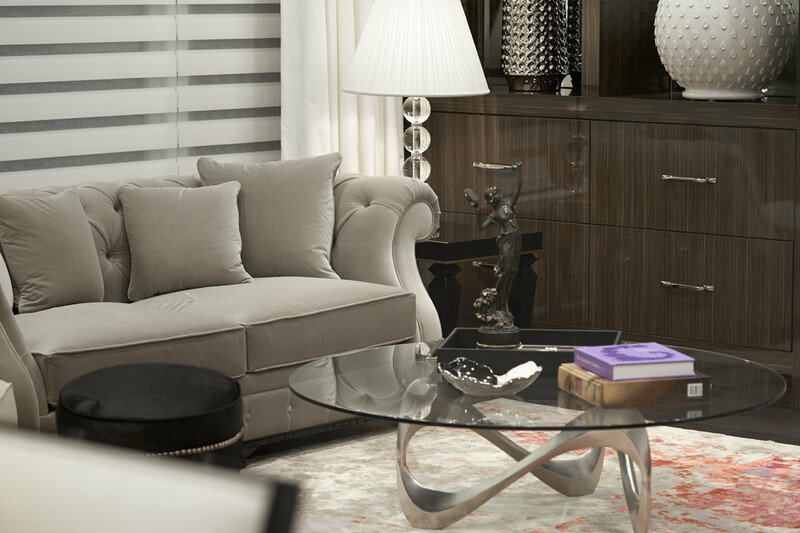 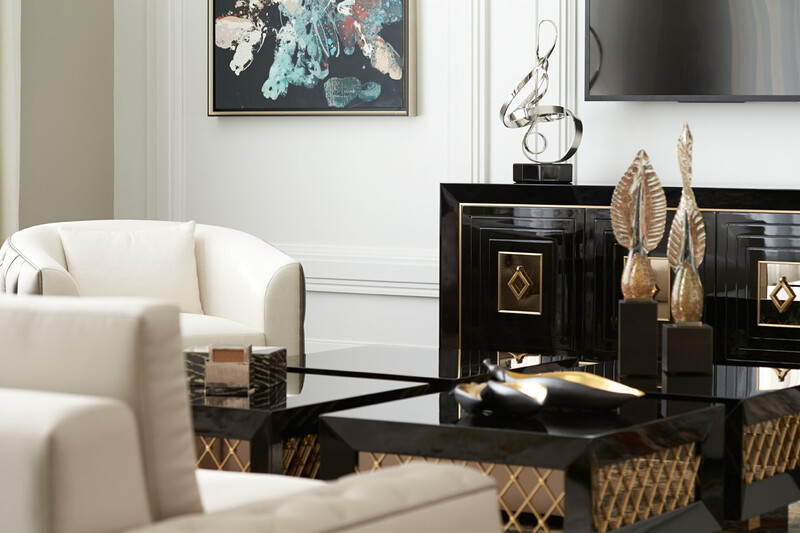 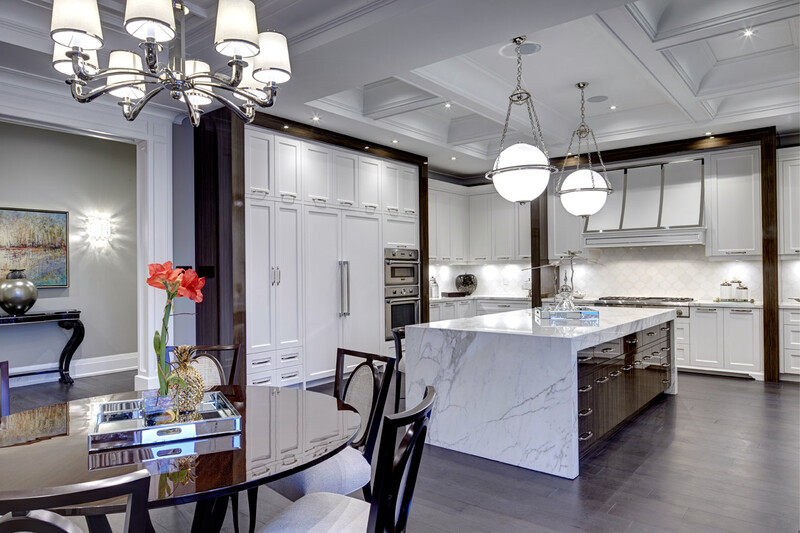 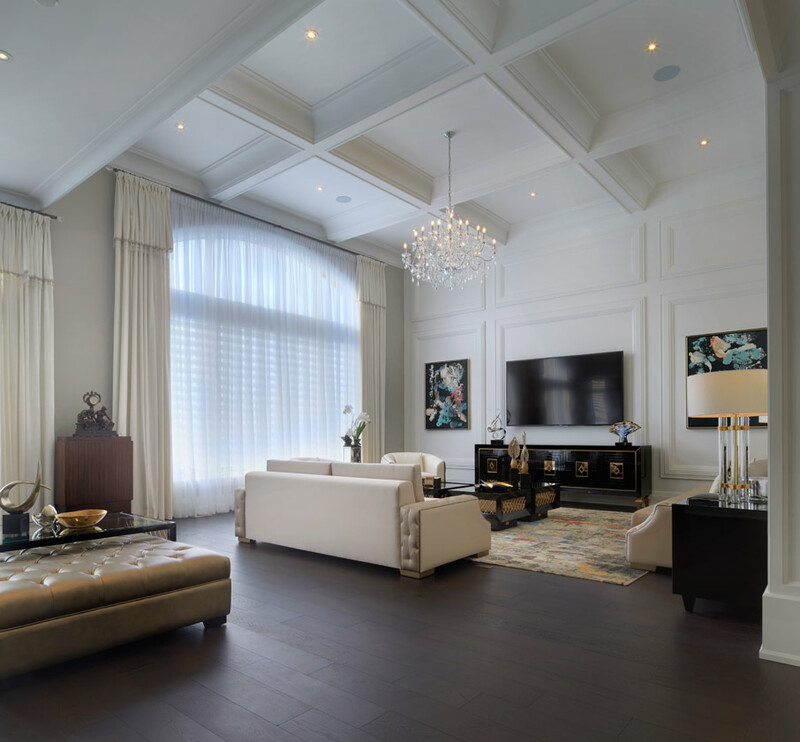 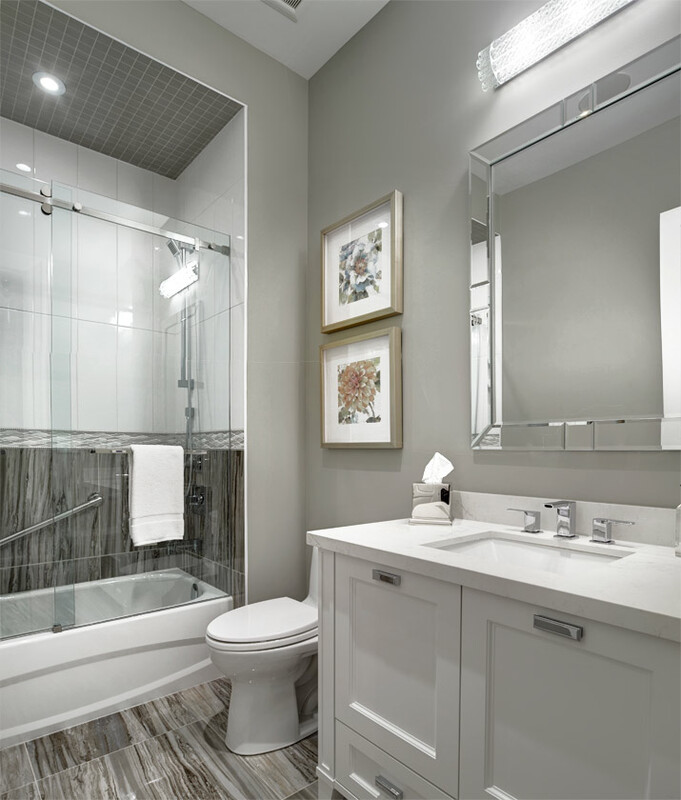 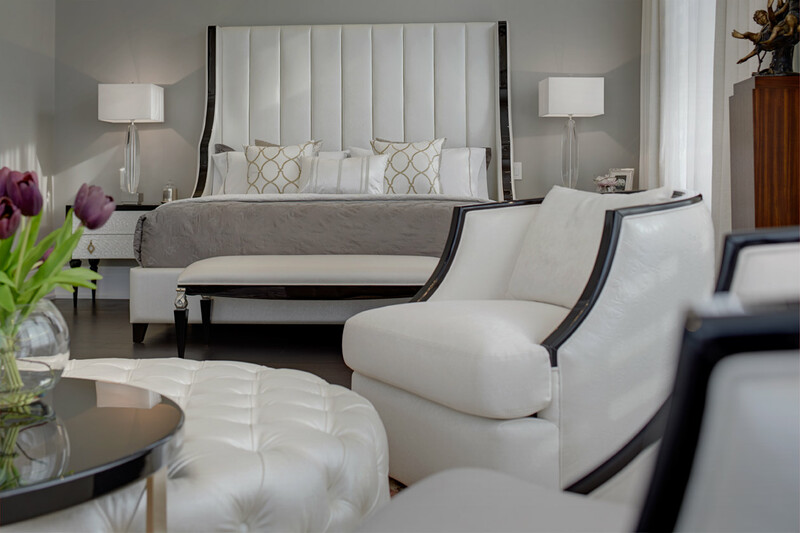 Since its establishment in 1987 under the creative direction of Flora Di Menna, this Toronto-based interior design firm has garnered numerous awards for excellence in design. 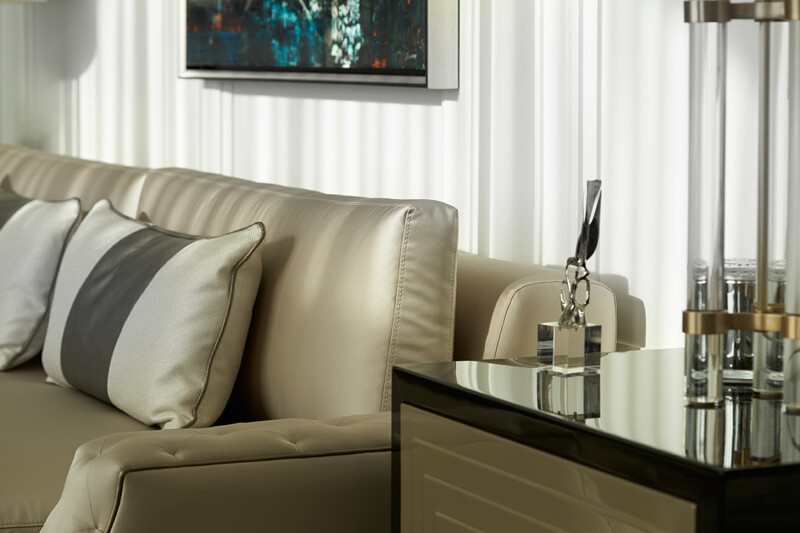 The range of its capability is wide- from luxury residences, and lavish hospitality facilities, to corporate offices and public spaces. 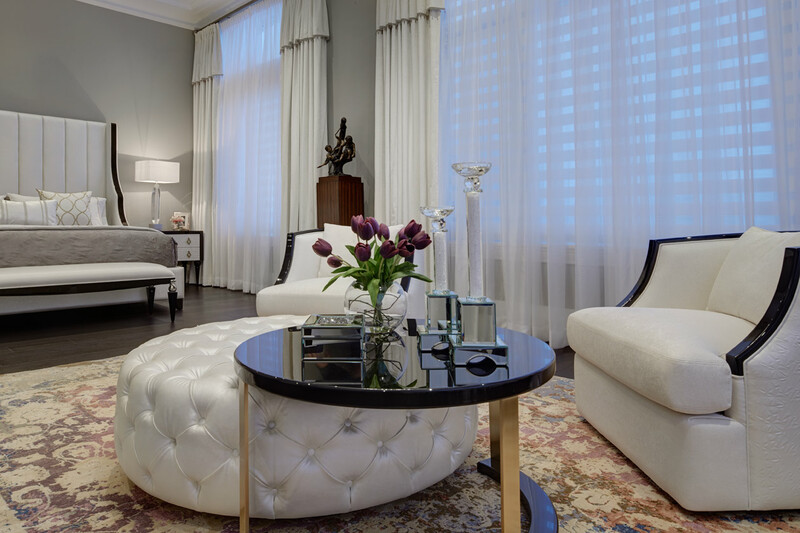 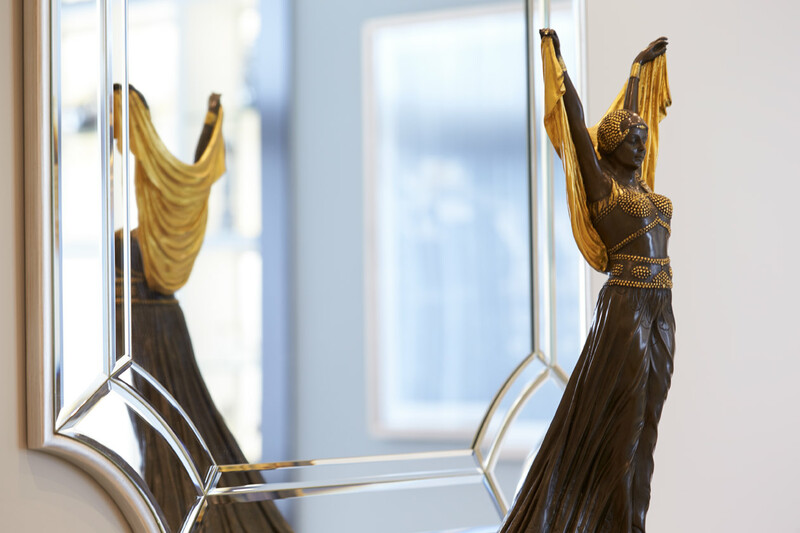 While Flora Di Menna and her team are well known for the richly luxuriant interiors they produce, they are just as sought after for the speed at which they can execute these flawless spaces. 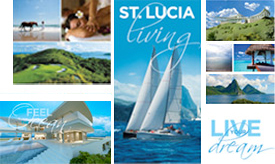 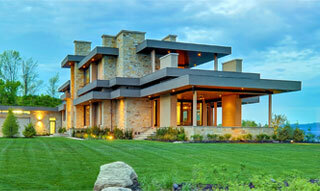 Excellent work on time and on budget is the winning combination that clients have come to depend on. 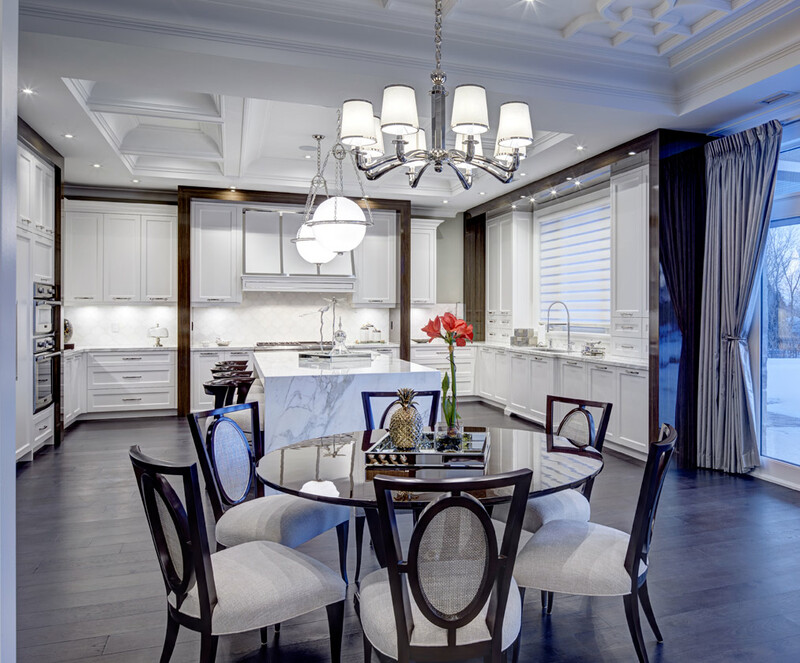 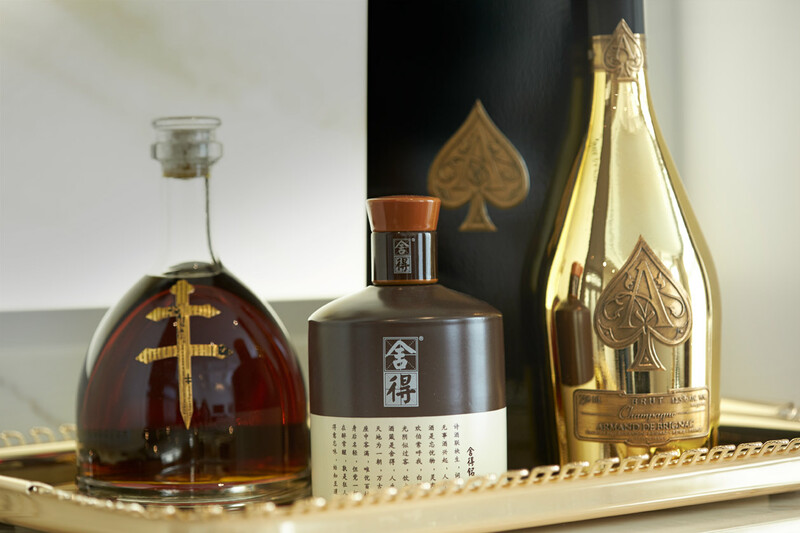 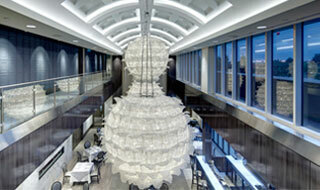 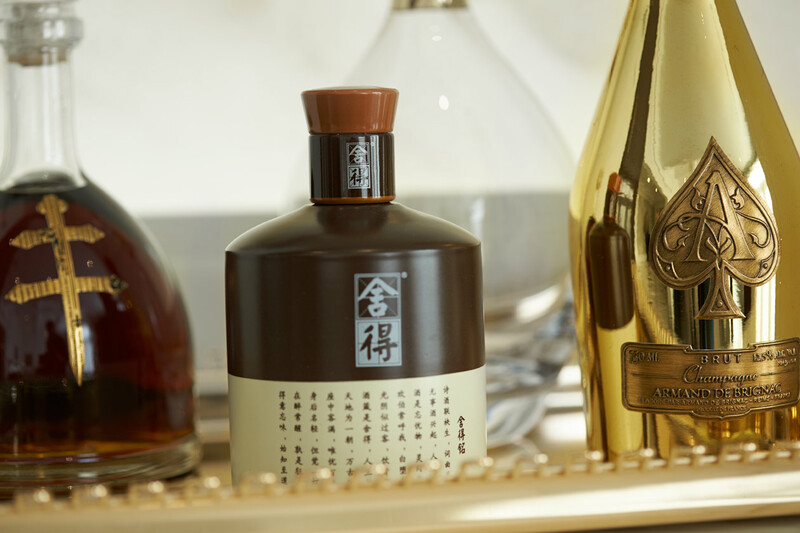 It’s all thanks to comprehensive planning, obsessive attention to detail.